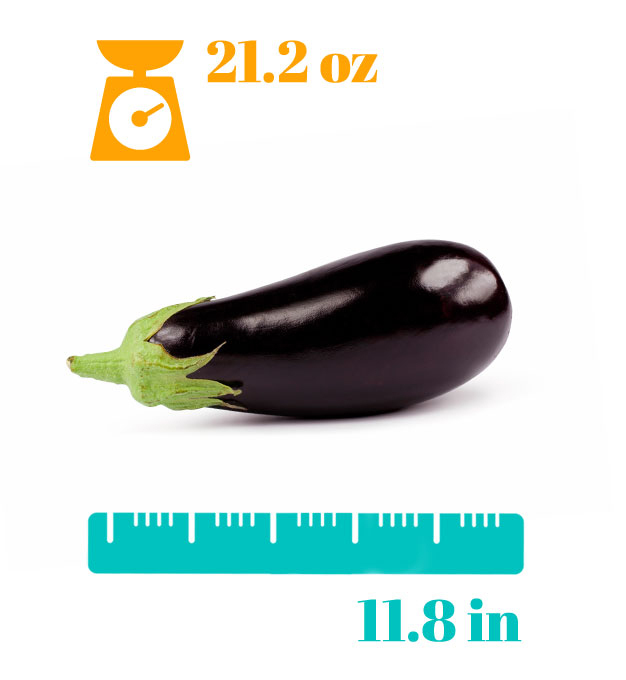 Your baby is the size of an eggplant. Baby’s skin is changing; wrinkles are filling in and smoothing out as fat builds up underneath. Baby’s body is starting to produce white blood cells to fight infection. Blood vessels and air sacs have started developing in the lungs. Your baby bump is growing day by day; coworkers, family members and even strangers all want to touch your belly…everyone seems to love a pregnant lady! Not sure this date is correct? Re-select the date of your last period in the due date calculator. Follow your pregnancy week by week with our app! Capture and transform your pregnancy photos into a fun video you can share!